The goal today is less a matter of control via the server and being open to creating applications that are performant, scalable, and utilize the latest Web infrastructure and application features. We are reaching a point where, for many, the mobile web is the way that they interact with the Internet (lugging around a laptop like me for much of the day is starting to look a bit old school 😉 ). If you are a new web developer, or have not already spent significant time playing with front end development practices, this is not going to get you there. That’s OK, though, it’s not meant to. If you are a software tester who would like to have a handy reference, and some context, as to what these features are and how they work, at 156 pages, it makes for a handy “cheat sheet” and jump off. 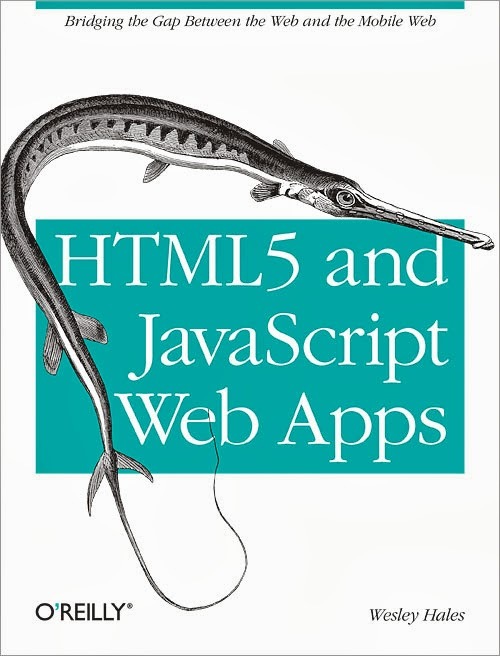 Several approaches to how the web developer can improve performance and user experience are mentioned, including tools that help with compression, web sockets, utilizing Web Storage, and the variety of JS frameworks that are currently in play (node, angular, backbone, ember, batman, and knockout get specific mention and coverage). So if this book for you? If you are looking for a quick survey, with some supporting information of the various “cool new bits” to play with, and you don’t mind a lack of detail or depth, then yes, this book fits that role rather handily. Testers, if you want to get an overview of what a lot of these technologies actually do, and how to recognize them in the wild, then yes, this book is worthwhile, and even more so in eBook format, since the links jump you to other resources. If you are looking for an in-depth book that will give you practical hands on experience and exercises to work through to learn these technologies, then no, this book would be wholly inappropriate for that purpose.